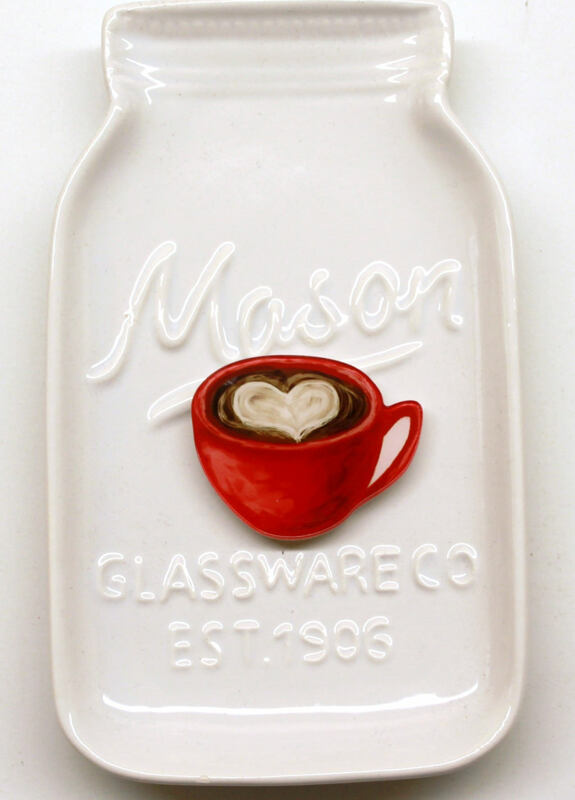 This adorable Red Heart Mug is a digital image on resin. It has 2 Rare Earth magnets which are super strong to park your needle when you are not using it. Photo #2 shows the size next to a quarter for scale. The color of the needle minder may be slightly different depending on your monitor. I love this! Shipping was quick, and received it in perfect condition. 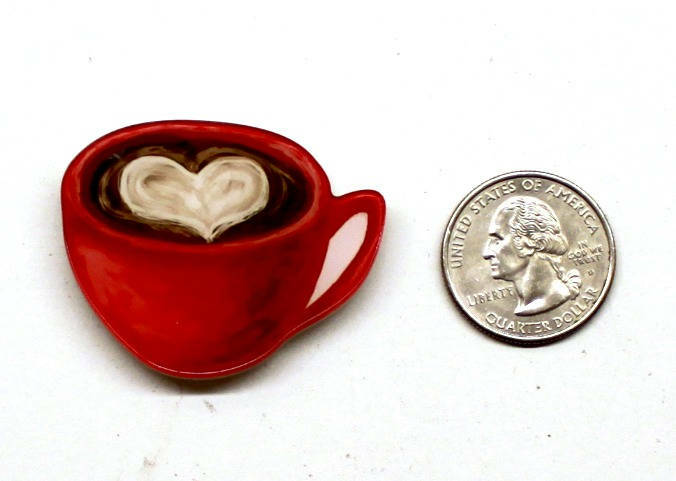 Larger than I thought but oh so cute! This item is so perfect and the magnet on it is awesome! Love it! It's a great size and you can tell it's a good quality that will last a long time. Thank you!